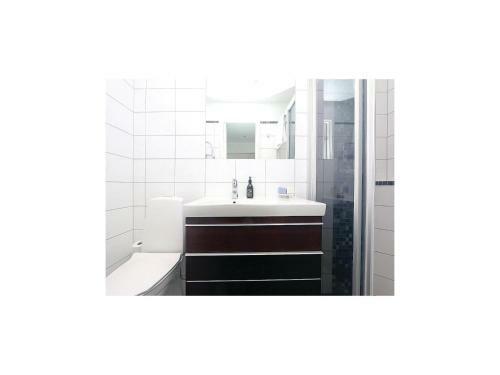 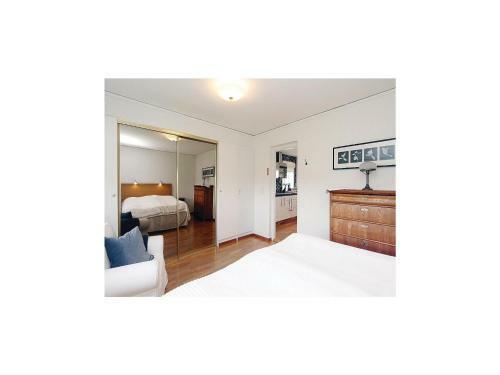 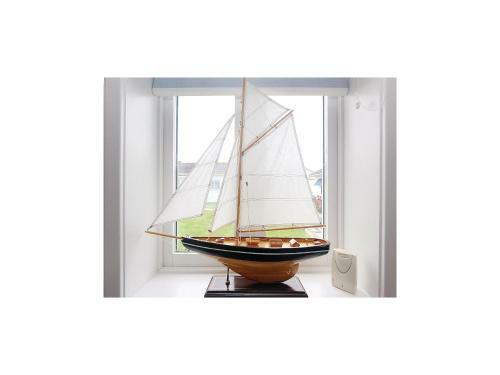 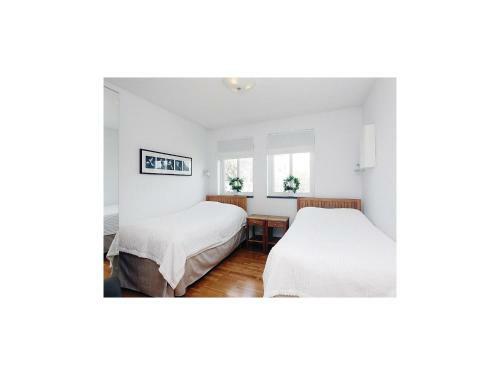 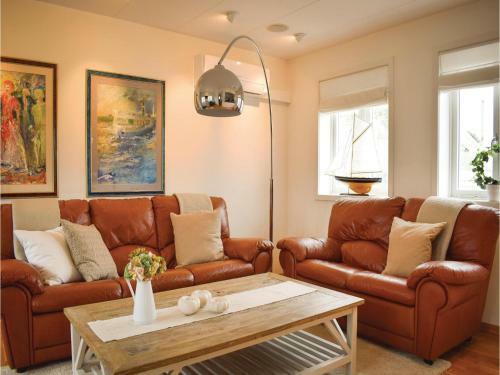 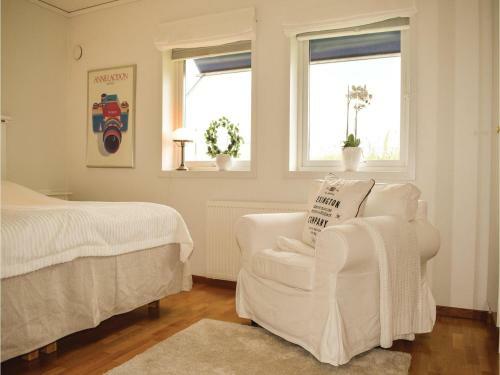 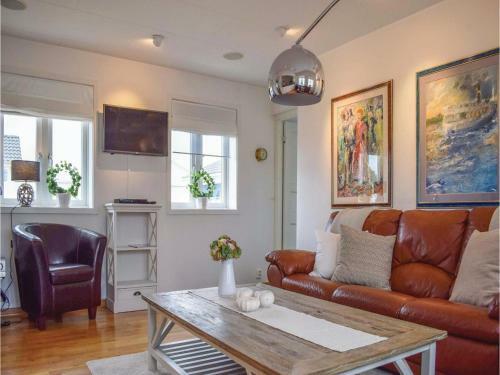 Set in Borgholm, 2.1 km from Borgholm Castle, Two-Bedroom Holiday Home in Borgholm offers a living room with a TV. The Solliden Palace is within 2.1 km of the holiday home. 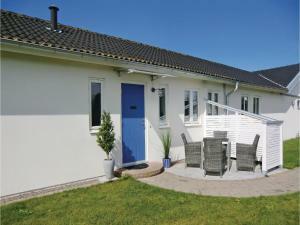 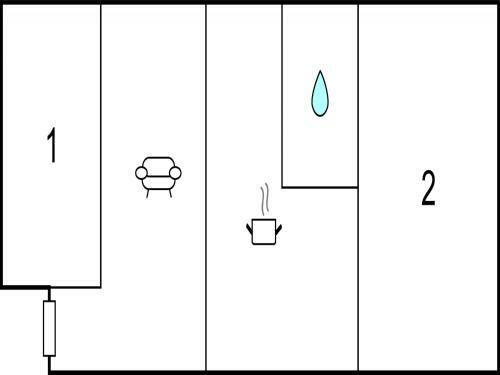 The holiday home has 2 bedrooms and a fully fitted kitchen with a microwave and a fridge.